Gardening to attract the butterflies is a hobby for some people. Not only does it look beautiful, but it is also ecological, since through this way you are helping the butterflies to breed. But in order to attract butterflies to your garden, you need to plan properly. It is better to plant those saplings which are native to the land. Since the butterflies and these flower plants have gone through the same evolutional process, it will naturally attract more butterflies than foreign ones. Also the plant types and colors are important factors that you should keep in mind. Most adult butterflies are attracted to colors such as red, yellow, purple etc. Your garden should have good source of nectar. The butterfly attracting plants need the sunlight in order to supply nectar to the adult butterfly that further helps in reproduction. 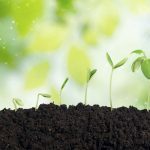 Moreover, you need continuous source of nectar which means you should plant flower plants in such a way that you have continuous bloom throughout the year. This is a very important point you need to keep in your mind while you indulge in butterfly gardening. The insecticides, even the benign ones, can be fatal for butterflies or caterpillars. So be very careful. To attract butterflies, you need to breed the caterpillars first. Therefore keep enough of caterpillar food in your garden. This can also lure uncommon and beautiful butterflies into your garden. Most of the butterfly caterpillars do not damage the leaves of the trees, therefore you do not have the risk of ruining your plants by having caterpillars in your garden. This is another important thing you need to take care of. Put taller plants such as roses, behind the shorter ones. This also makes sure that your garden look well arranged and beautiful. Also your host plants and your nectar plants cannot be kept too far away. These are the important considerations that you should keep in mind while you opt for butterfly gardening. 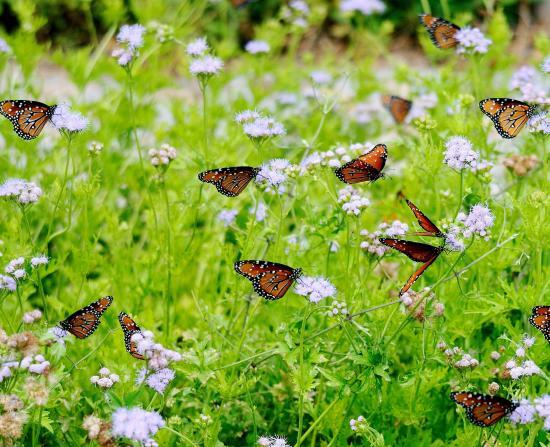 Use these tips and see how butterflies flock to your garden.